Going on a long pilgrimage. I am about to leave for a long pilgrimage to the Himalayas and shall return in the beginning of August. The last post Shakti-III was the concluding post of segment B- ‘The door to Heaven’. I shall resume entering new posts with renewed energies and ideas after I return. The Mother was born Mirra Alfassa on 21st February 1878 in Paris. She was the second child of Maurice Alfassa, a Turkish Banker, and his Egyptian wife, Mathilde Ismaloun. Mirra was brought up free of all religious influence. Embroidered on little Mirra’s linen, sheets and clothes were her initials: MA. Along with her studies, she learnt drawing and painting in a studio and also music in which she became quite proficient. When she grew up, she made portraits in oil and other mediums and her creations were displayed in Art exhibitions in Paris. The mother of Mirra laid great stress on physical development and fitness. She was good at sports too, and learnt to play tennis when she was eight. Her much enthusiastic ambition led her to practice with accomplished players. “I always went to the best players; at times they looked surprised but in the end they used to play with me- I never won, but I learnt much.” she said. One anecdote from her early childhood is when she was about seven, there was a boy of thirteen years, a bully who always mocked at girls saying that they were good for nothing. One day she told him, “Will you shut up?” But he kept teasing her. Suddenly Mirra held this boy, lifted him up from the ground and threw him down with a thump although she was so much smaller than him. At home, curious to know whether books would answer the questions she had, she read through her father’s 800 volume library. She was a voracious reader and would immerse in those thoughts while working. She loved taking long walks in the woods where she experienced extra sensory revelations. She loved nature, flowers and animals. She was serious and introspective by nature and all during girlhood, Mirra was aware of some force and light above her head. This descending light subsequently became a permanent aura around her head of which she was conscious throughout her life. Mirra, in the early century went to the town of Tlemcen in Algeria to learn occultism from a great Master Monsieur Theon who was a Polish Jew as she developed keen interest in spirituality. It was a period of intensive mental development leading to the realization of something luminous and true beyond the synthesis of all mental knowledge. During those years, she met the son and successor of Bahai religion and Alexandra Neel, the Buddhist traveller and writer. She translated from English to French parts of Buddhist texts, Isha Upanishads, Narada Bhakti Sutra, the Bhagwat Gita, sayings of Sri Ramakrishna Paramhansa and some other texts. In July 1914, the first world war broke out in Europe. She had to leave for France on 22nd February, though a year later she moved to Japan with her husband and stayed there for 4 years. She continued her correspondence with Sri Aurobindo till her return to Pondicherry on 24th April 1920, this time permanently. 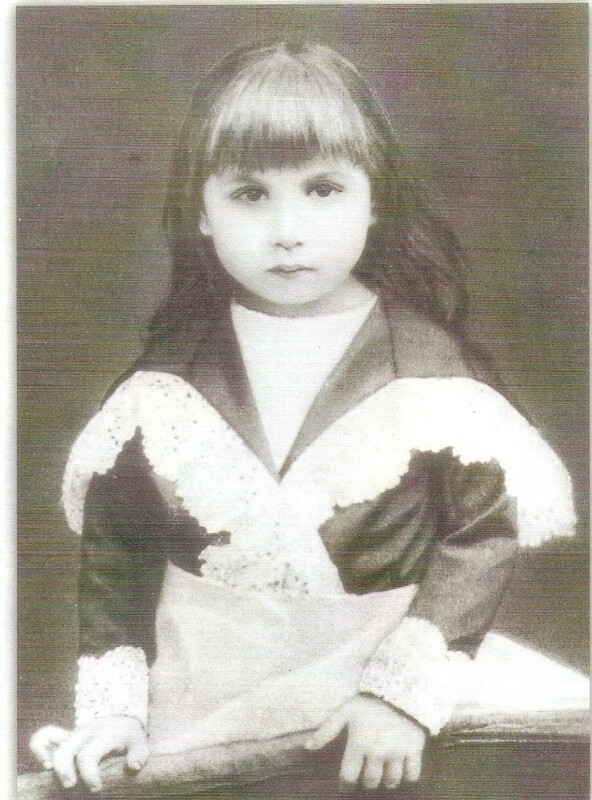 Mirra to Mother Mirra accepted Sri Aurobindo with perfect surrender as her mentor and spiritual guide. She was devoid of rivalry or any trace of contest. Instead she had a deep sense of surrender to her future Master and to the Divine. There was a gradual movement towards the acceptance of Mirra by other sadhaks (aspirants), first an admiration of her as a fellow sadhak, then the recognition that she could herself give spiritual guidance as a delegate of the Master. 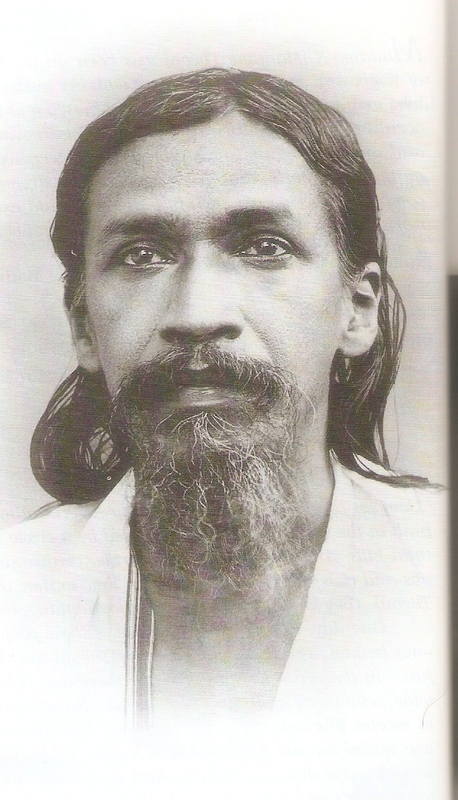 As she assumed more and more of Sri Aurobindo’s responsibility of guiding the sadhaks, the Master was able to concentrate on his work of making a further ascent in the ladder of consciousness. She was directing the sadhak’s inner sadhana and organizing the outer life of the Ashram. 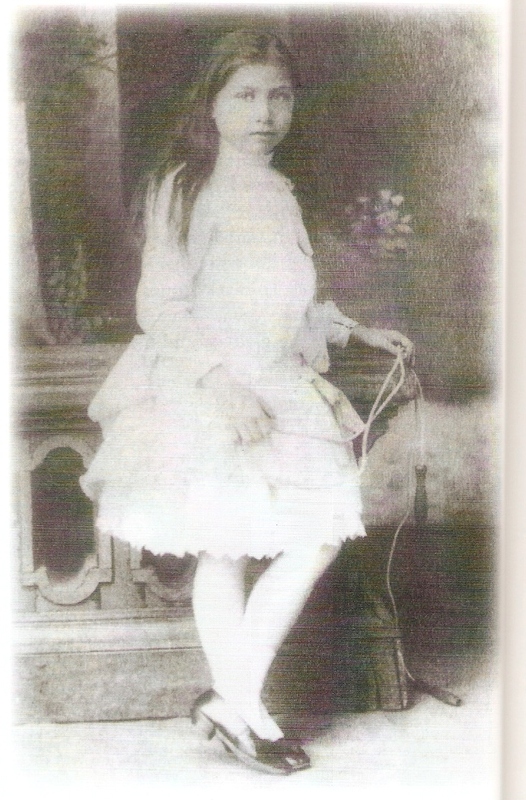 “In the beginning, Sri Aurobindo would refer to the Mother quite distinctly as Mirra. No one knows for certain on which particular date, at what auspicious moment, the word “Mother” was uttered by the lips of Sri Aurobindo. But that was a divine moment in unrecorded time, a moment of destiny in the history of mankind.” Nolini Kanta Gupta (a devotee). 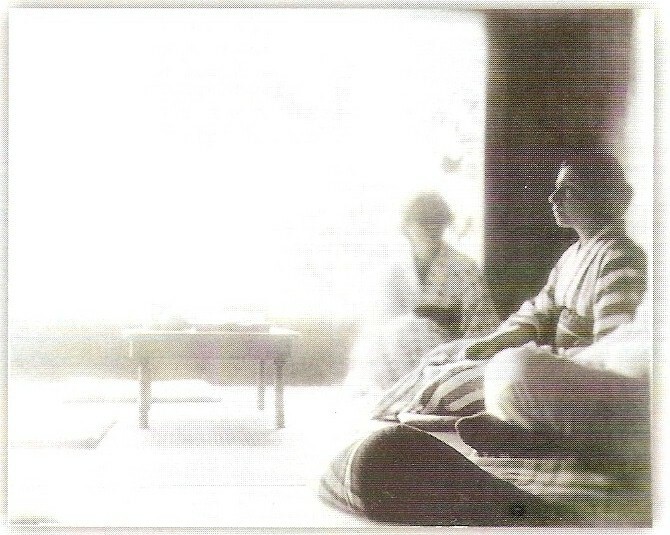 Mother and the Ashram After the Siddhi day on 24th Nov 1926 Sri Aurobindo retired into seclusion and the whole material and spiritual charge of the Sri Aurobindo Ashram was assigned to the Mother. 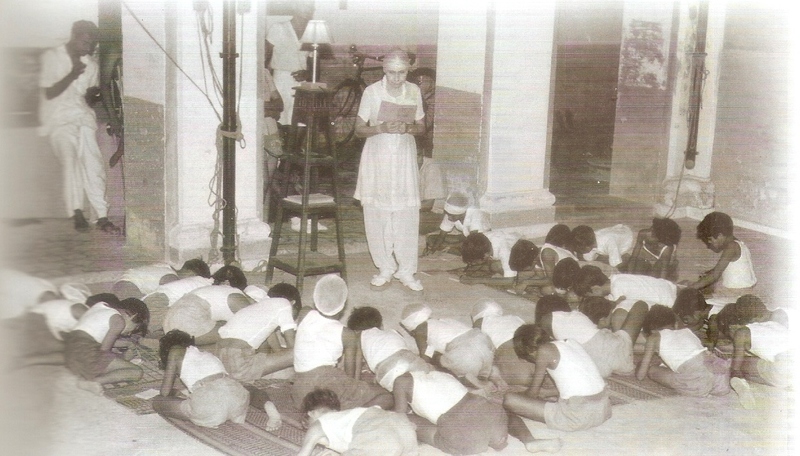 As the number of sadhaks grew from 1927 and 1933, they were assigned some service or work that was being developed by Mother, such as building work, developing the farm, the garden, the nurseries, the bakery, paper making, perfumery, dispensaries, hospitals and a horde of other activities. Sadhana through work, meditation and devotion was intensely pursued under her astute supervision. 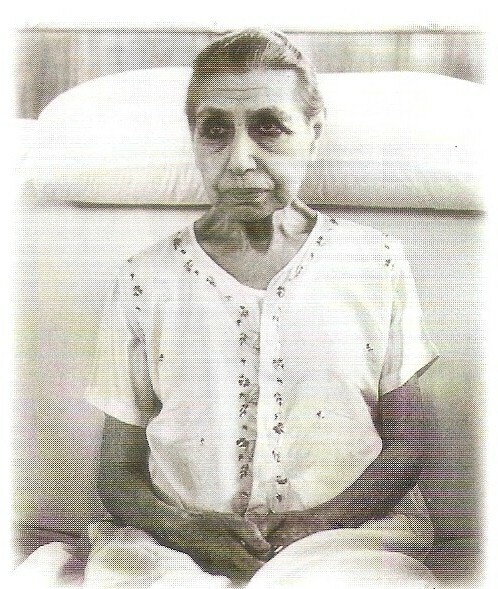 The Mother after the departure of Sri Aurobindo, continued his work and was actively involved in the activities of the ashram. Its activities expanded especially those of children. A school was opened on 2nd Dec 1943 and after that the Physical education department. She guided the growth of the school and she herself took classes regularly, opened exhibitions, wrote and directed plays, attended sports competitions and she played tennis with great vim and vigor with others in the playground. 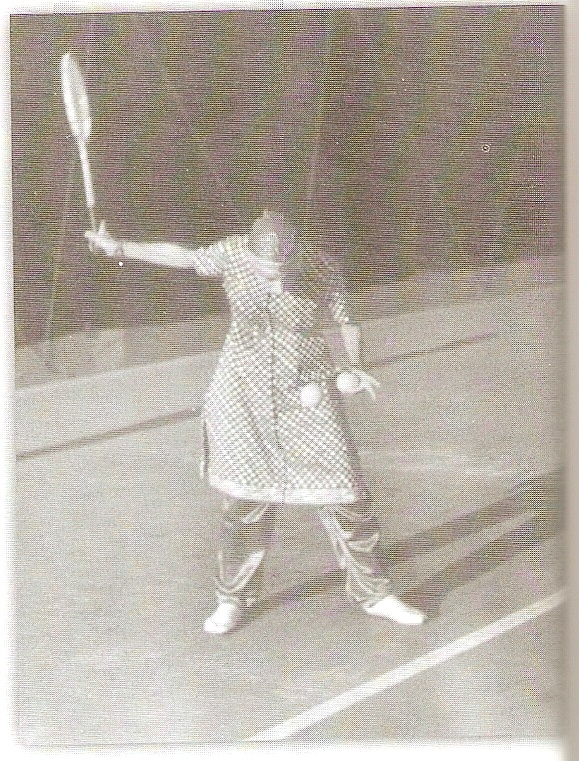 Every afternoon, until 1958, Mother would leave the Ashram between 4.00 and 4.30 to play tennis in the tennis ground for an hour, before going to the playground or the sports ground. On 6th Jan, 1952, The Sri Aurobindo International University Centre was organized which was later renamed Sri Aurobindo International Centre of Education in 1959. “School is just a preparation to make the students capable of thinking, studying, progressing and becoming intelligent if they can- all that must be done during the entire life and not only in school,” she believed. 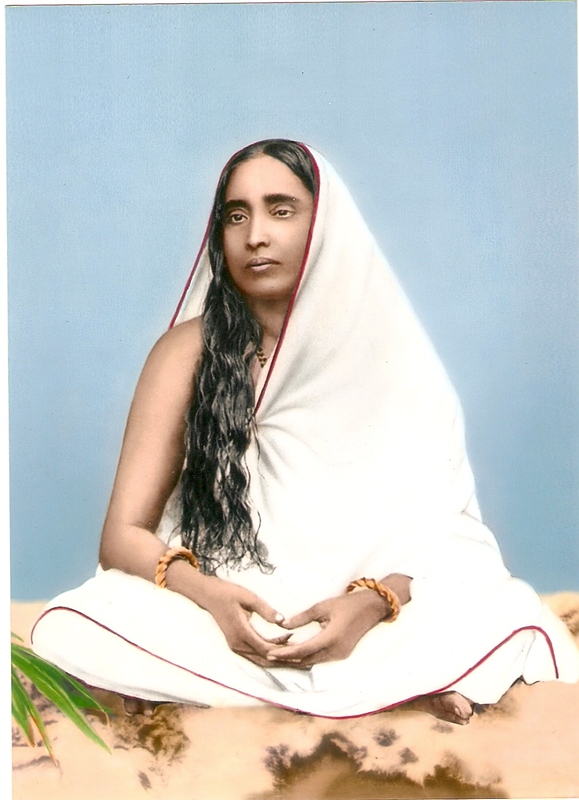 Her contact with the sadhaks was maintained through the daily Balcony darshan, the talks in the playground and through correspondence and interviews. There were three types of people who came to visit Ma or Mother as she was lovingly called. Firstly, those type who began their spiritual journey in their present life. Secondly, those who had embarked on the spiritual journey in some previous life before and lastly those who had already completed most of their journey and their little bit of residual karmas were left to be washed away. They would attain nirvana in this life, after which there would be no aimless wandering for them. Ma would give spiritual advice and her force to all of them who sought her and asked for directions for their ascent. 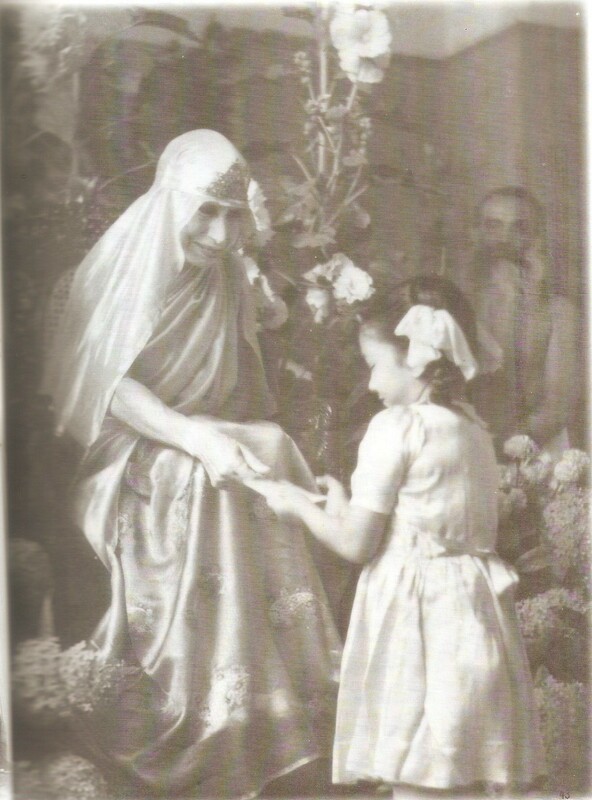 Conclusion Even as the Mother was engaged in the centenary celebrations of Sri Aurobindo in Aug 1975, her sadhana of physical transformation continued day and night. She was seeking to carry forward the work begun by Sri Aurobindo- to bring down the Super Mind into the body and ensure its manifestation even in the densest Matter. She had consecrated her life to the realization of the Master’s vision. Her dedication is beautifully summed up in the message she gave on her ninetieth birthday. 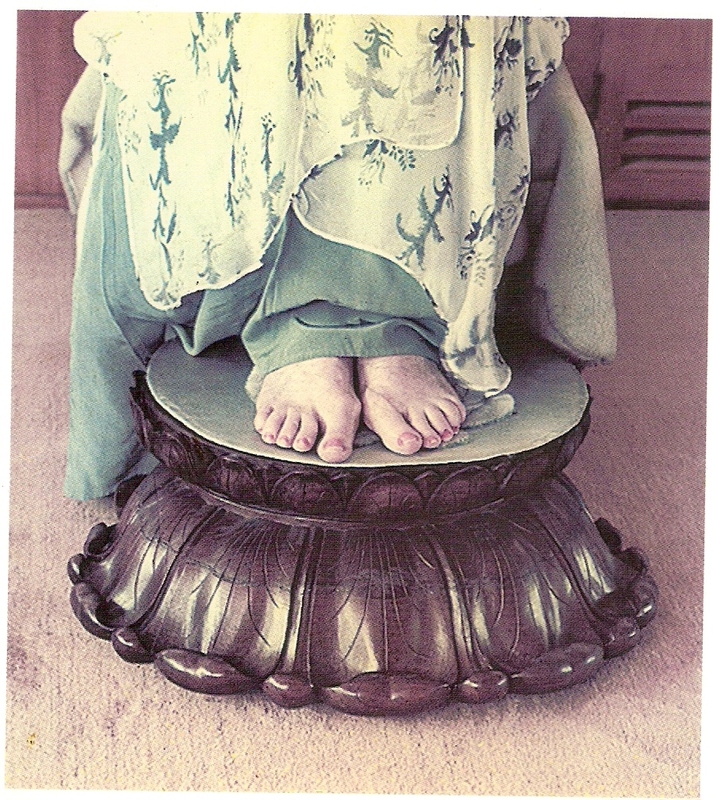 “I came to India to meet Sri Aurobindo. I remained in India to live with Sri Aurobindo. 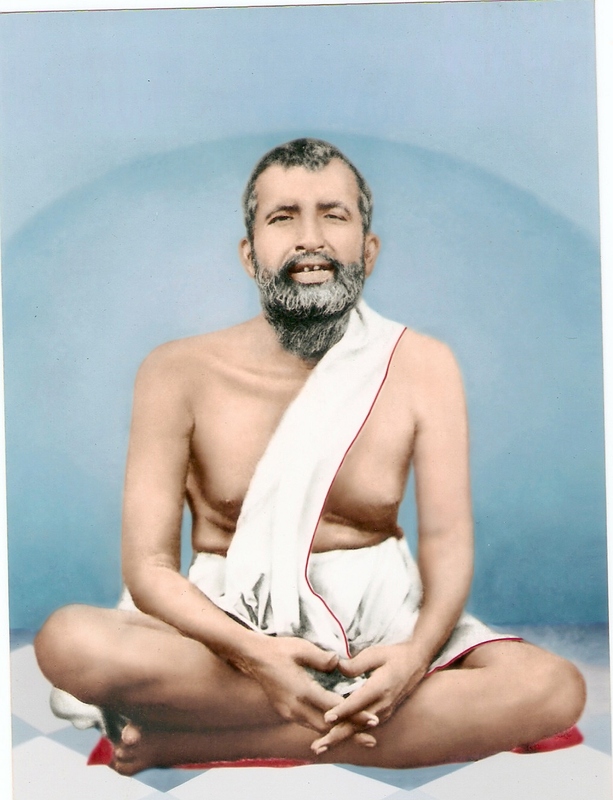 When he left his body, I continued to live here in order to do his work which is, by serving the Truth and enlightening mankind, to hasten the rule of the Divine’s Love upon earth” The Mother. Dear readers, let me tell you that if you are a keen aspirant, Pondicherry is a very good place for our sadhana. 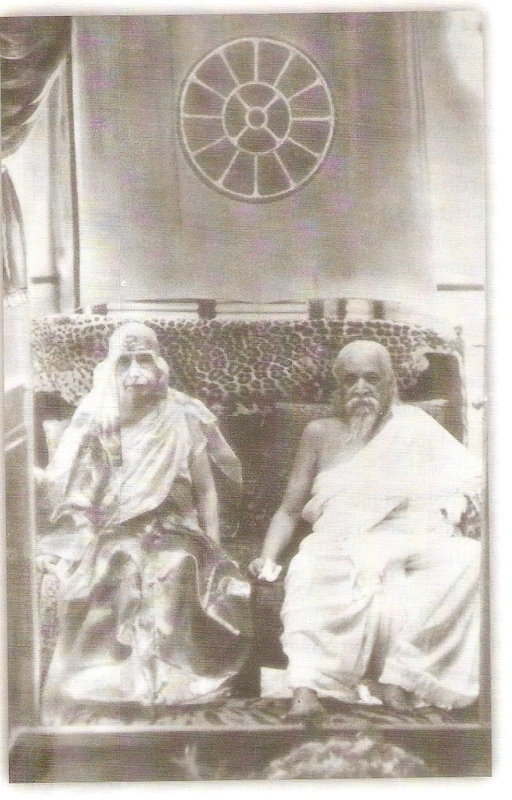 Actually there is nothing like an ashram there, but you will find only the two samadhis– one of the Mother and the other of Sri Aurobindo built and fused together as one. This is the place to meditate because it is really dynamic and very charged. I try to make a trip whenever I can in order to receive Force to continue doing my sadhana or spiritual practices. Those of you who can make a visit to this holy and powerful site, must try to make it. If you silently call upon the Mother with a sincere & pure heart to call you to Pondicherry, your prayers will be heard. Praying at the samadhi with a strong intention will wash away forcefully the accumulated dirt and prevalent muddy layers of darkness very swiftly. People from all over the world do come here to seek her blessings to enhance their spiritual efforts. My two most favourite books on the Mother are- Rays of Light and Sunlit Path. They are passages, selections of Mother’s sayings, messages, parts of interviews and conversations with people. I have selected just a very few for the the meditators and seekers like you who are seeking now. I hope these lines and this post will benefit you in many ways on your journey to self realization. That is my prayer to God as I complete my last post on this segment titled- Door to Heaven before I embark on a pilgrimage in a few days. Work as an offering to the Divine. To work for the Divine is to pray with the body. Consciousness develops best through work done as an offering to the Divine. Indolence and inaction end in tamas; that is a fall into unconsciousness; it is contrary to all progress & light. To overcome one’s ego, to live only in the service of the Divine. I make no difference between work and Yoga. Work itself is Yoga if it is done in a spirit of dedication & surrender. When one works for the Divine, it is much better to do perfectly what one does than to aim at a very big work. The progress in sadhana comes from the rectification of inner and outer attitude, not from the nature of the work one does-any work, even the most humble can lead to Divine if it is done with the right attitude. A- “It is to bring back all the scattered threads of concentration to a single point, a single idea. Those who can attain perfect attention succeed in everything they undertake; they will always make a rapid progress. And this kind of concentration can be developed exactly like the muscles; one may follow different systems, different methods of training. Today we know that the most pitiful weakling, for example, can with discipline become as strong as anyone else. One should not have a will which will flicker out like a candle. “I think the most important thing is to know why one meditates; this is what gives the quality of the meditation and makes it of one order or another. You may meditate to open yourself to the divine Force, you may meditate to reject the ordinary consciousness, you may meditate to enter the depths of your being, you may meditate to learn how to give yourself integrally; you may meditate for all kind of things. You may meditate to enter peace and calm and silence-this is what generally people do, butwithout much success. But you may also meditate to receive the Force of transformation, to discover the points to be transformed, to trace out the line of progress. And then you may also meditate for very practical reasons: when you have a difficulty to clear up, a solution to find, when you want help in some action or other. You may meditate for that too. “You may be engaged in the most active action, for example, in playing basket ball, which needs a great deal of movement, and yet not lose the attitude of inner meditation and concentration upon the Divine. And when you get that, you will see that all you do changes its quality; not only will you do it better, but you will do it with unexpected strength, and at the same time keep your consciousness so high and so pure that nothing will be able to touch you any longer. And note that this can go so far that even if an accident occurs, it will not hurt you. Naturally this is a peak, but it is a peak to which one can aspire. Do not fall into the very common error of believing that you must sit in an absolutely quiet corner where nobody passes by, where you are in a classical position and altogether immobile, in order to be able to meditate-it is not true. What is needed is to succeed in meditating in all circumstances. My sincere thanks to Sri Aurobindo Ashram, Pondicherry for giving extensive information about Life and works of Sri Aurobindo and The Mother through their publications. Passages and extracts from books- Sunlit Path, Rays of Light, The Mother. You are currently browsing the Spirit in life blog archives for July, 2010.